William H. Levitt, Alta, Ut; gift to NGA, 2000. 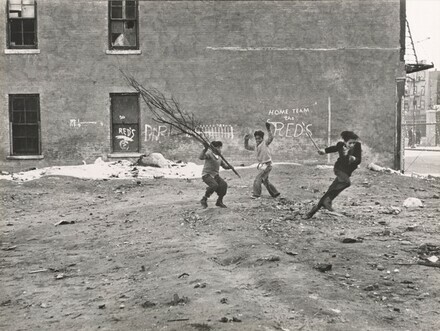 Phillips, Sandra S. Helen Levitt. Exh. cat. San Francisco Museum of Modern Art. San Francisco, 1991: 34.